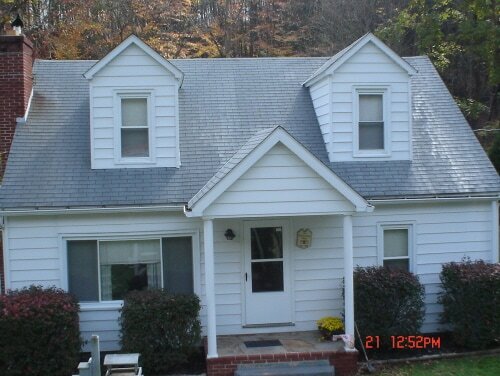 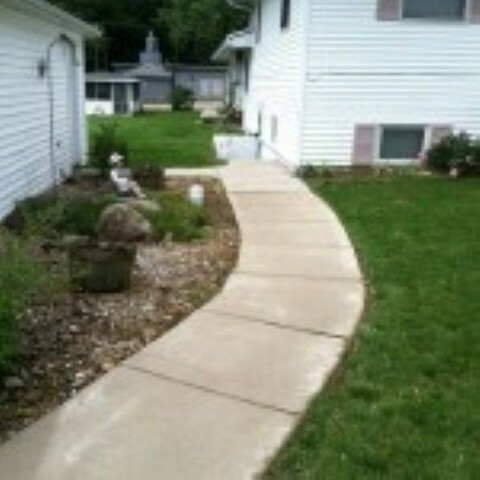 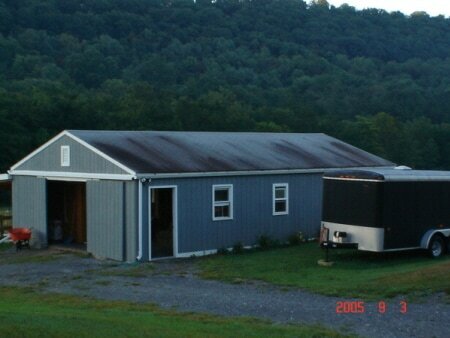 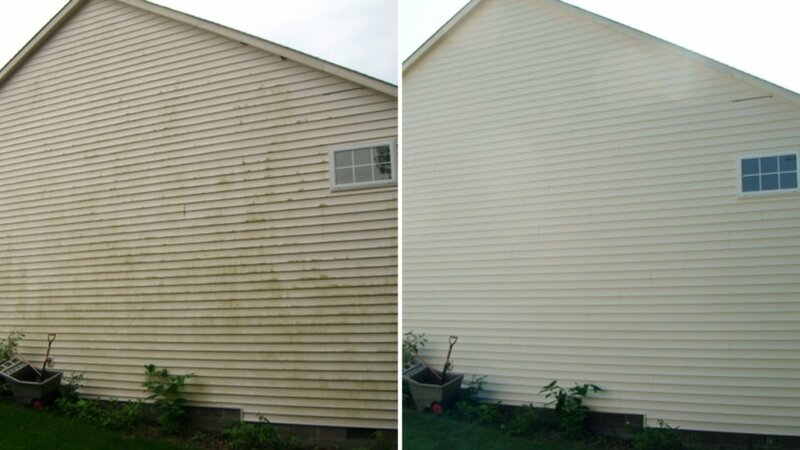 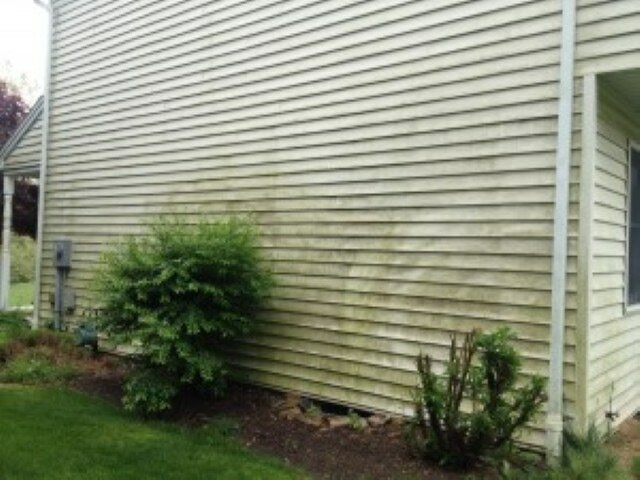 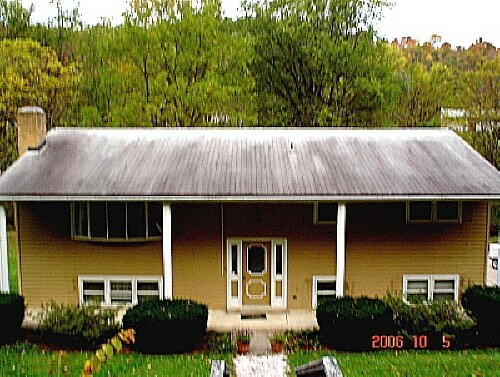 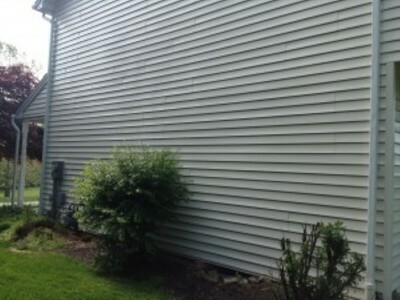 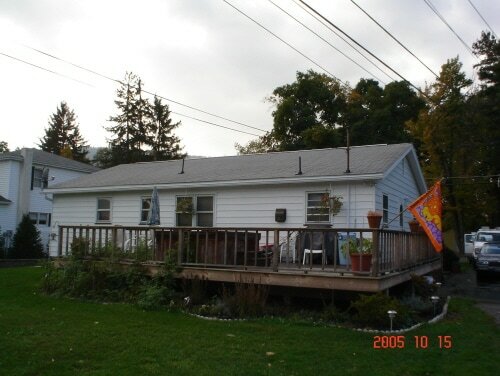 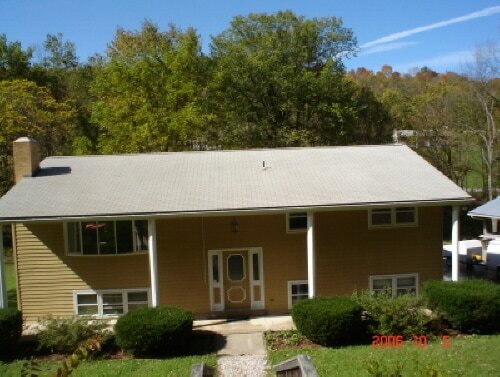 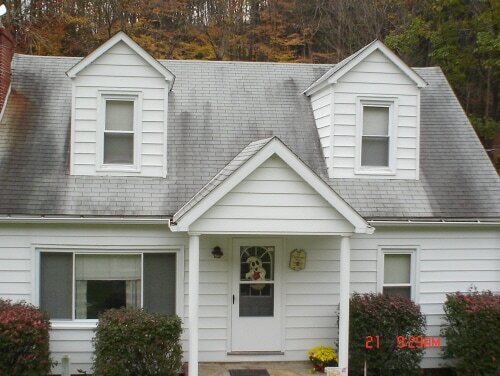 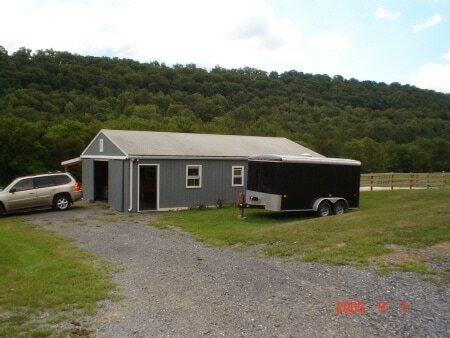 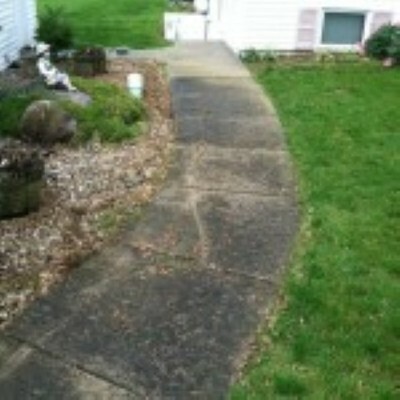 We have been serving the Central, Pa region for 23 years as a premier exterior cleaning service. We use the proper and approved methods to get the results to give your home a nice refreshed appearance. 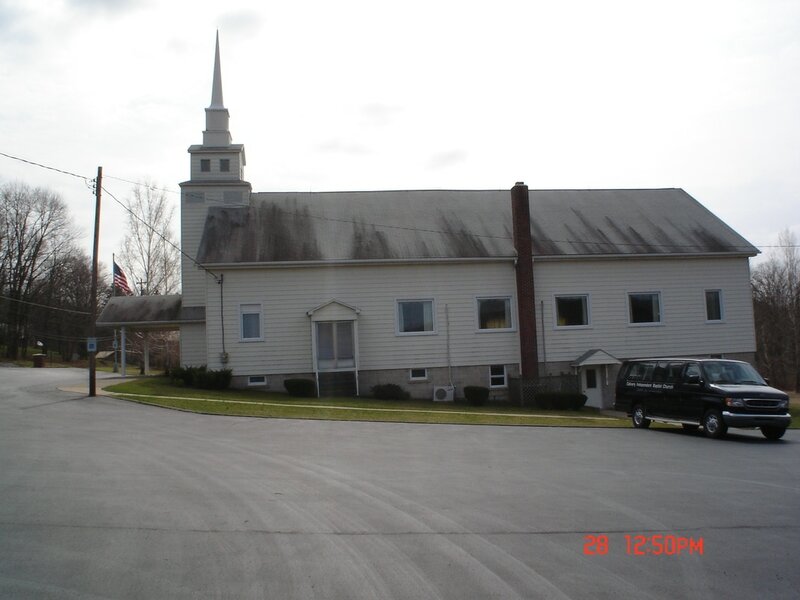 Huntingdon, State College, Lewistown, Tyrone, Mt.Union, Three Springs, Martinsburg, Altoona, Cassville, Orbisonia and all surrounding areas. 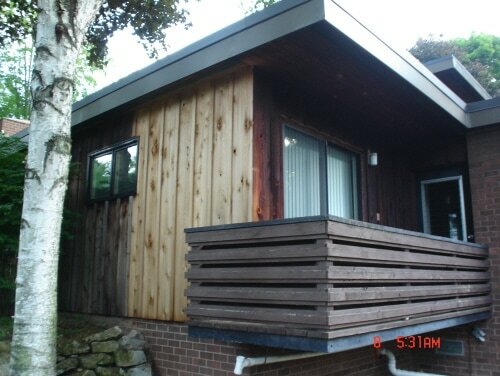 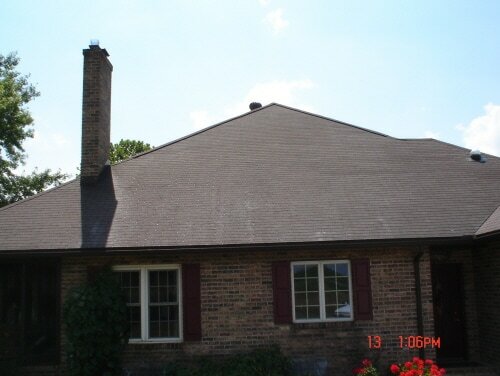 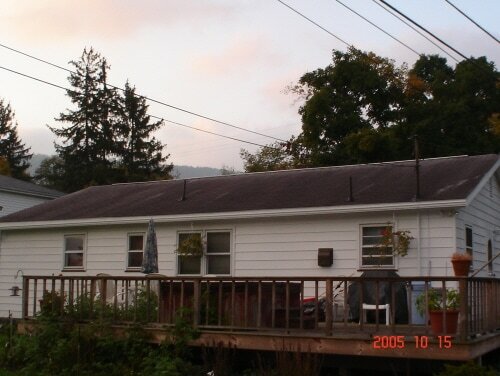 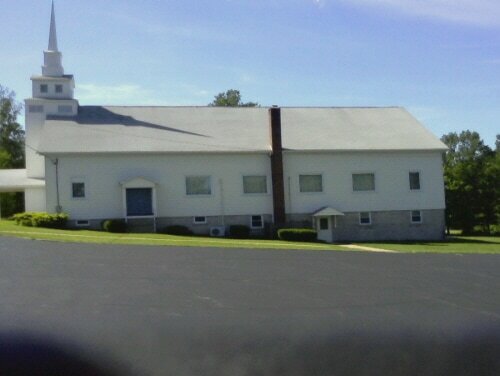 ​This is just a small sample of the many roofs we've done over the past several years. 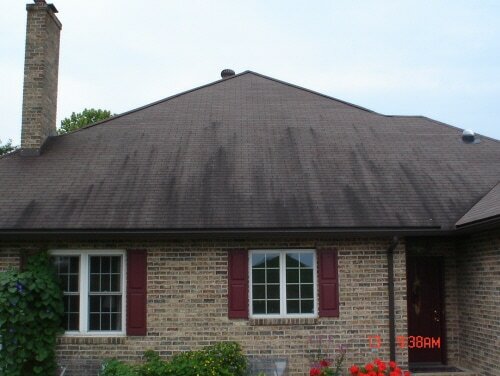 A roof cleaning gives your home it's deserved curb appeal! 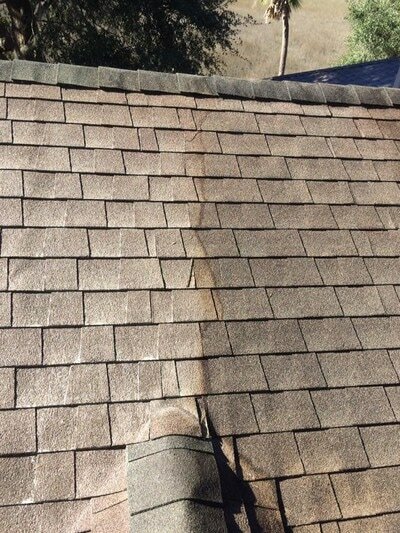 And will not damage the roof or void a warranty!